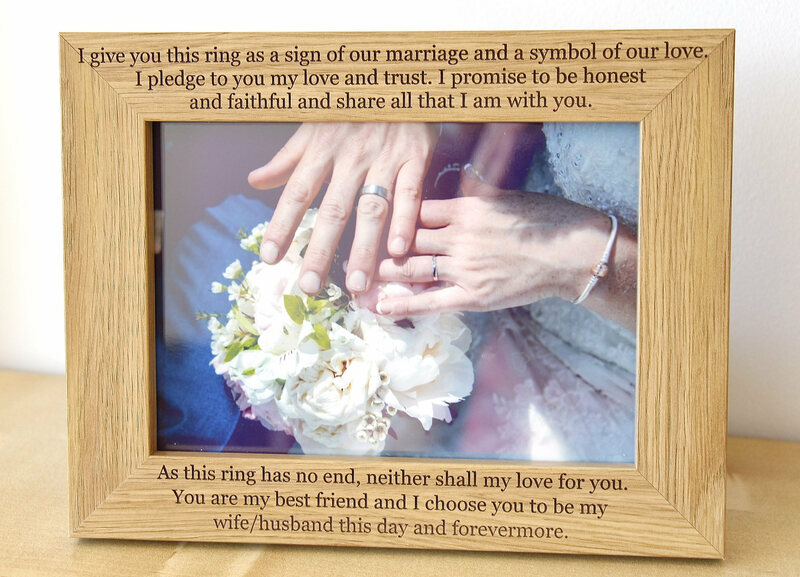 Solid, strong quality photo frame with fold-out stand so it can be used free standing. 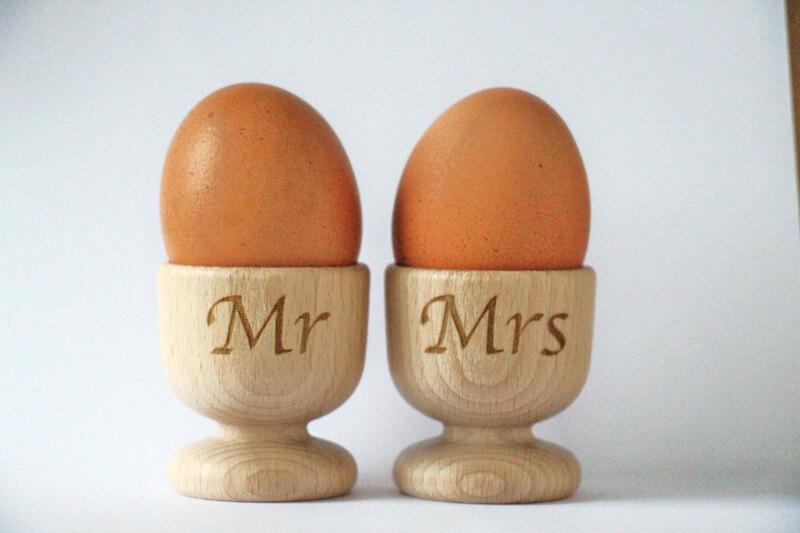 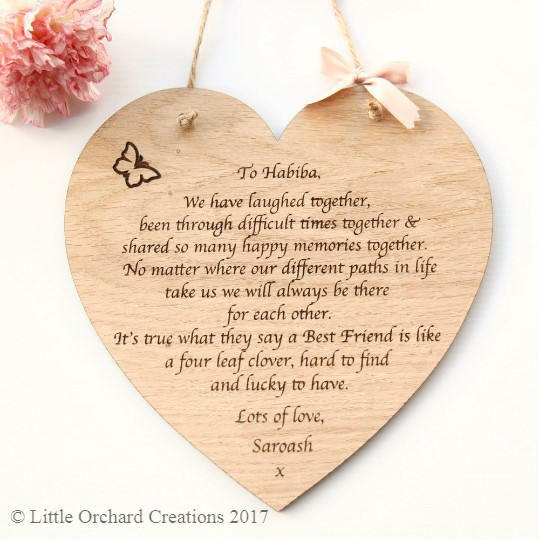 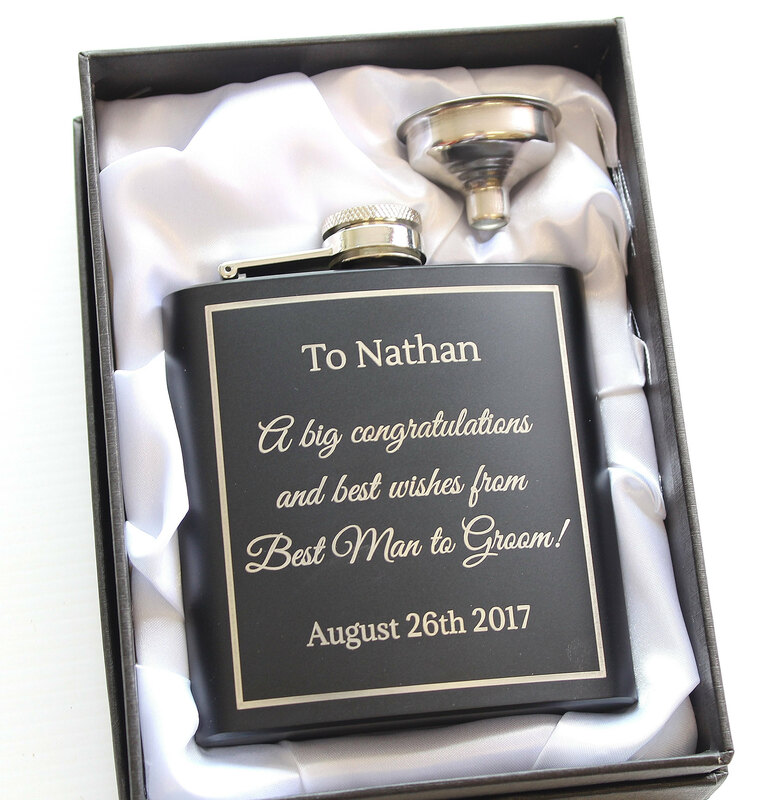 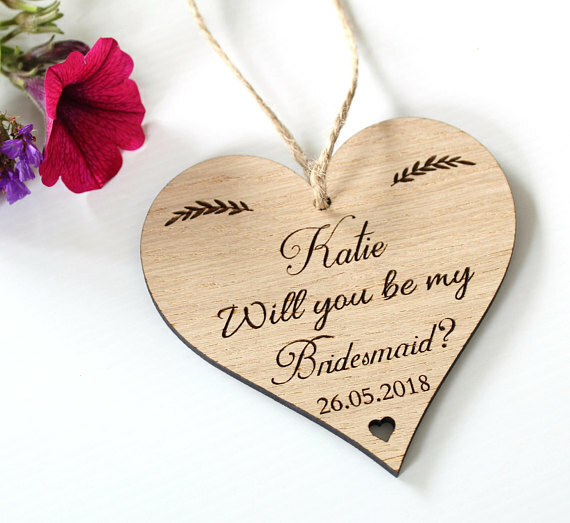 Please let us know the role, wedding date and names that you would like engraved in the notes to seller section at the checkout. 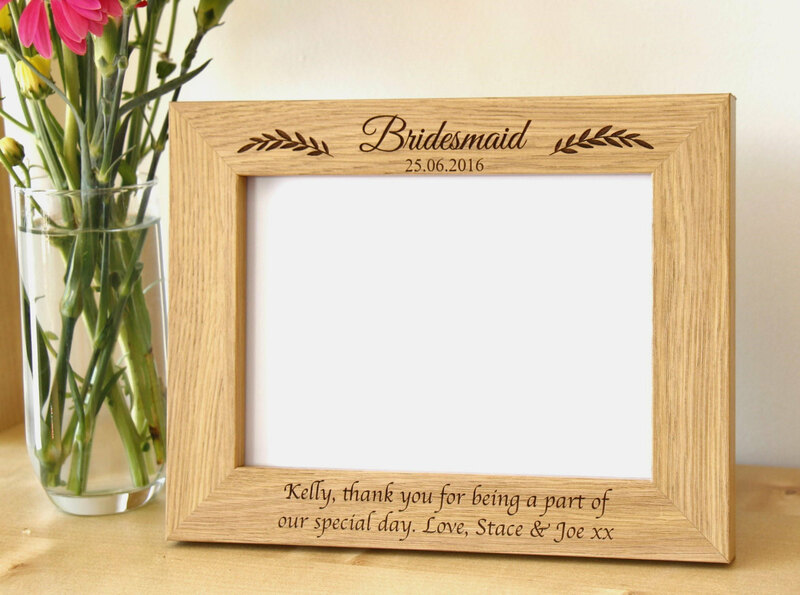 You can also personalise your photo frame with any message of your choice. 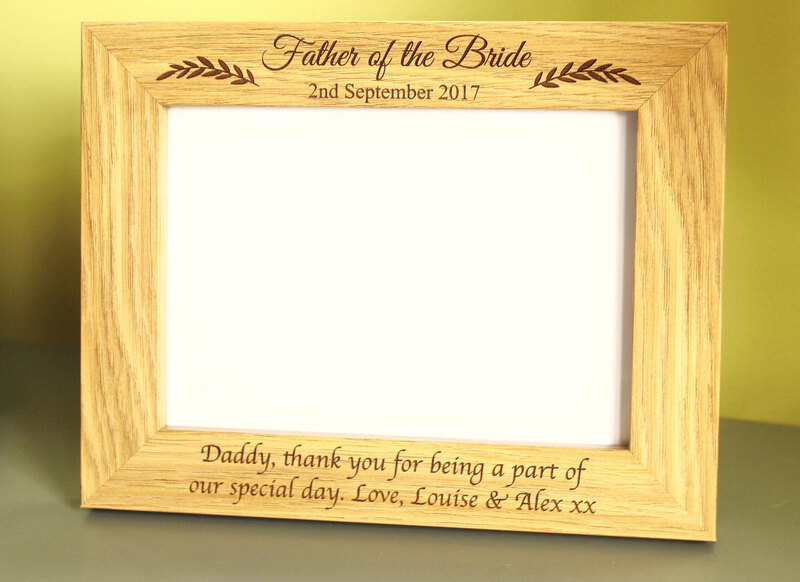 Please Note: We will personalise the photo frame with exactly the text you provide to us. 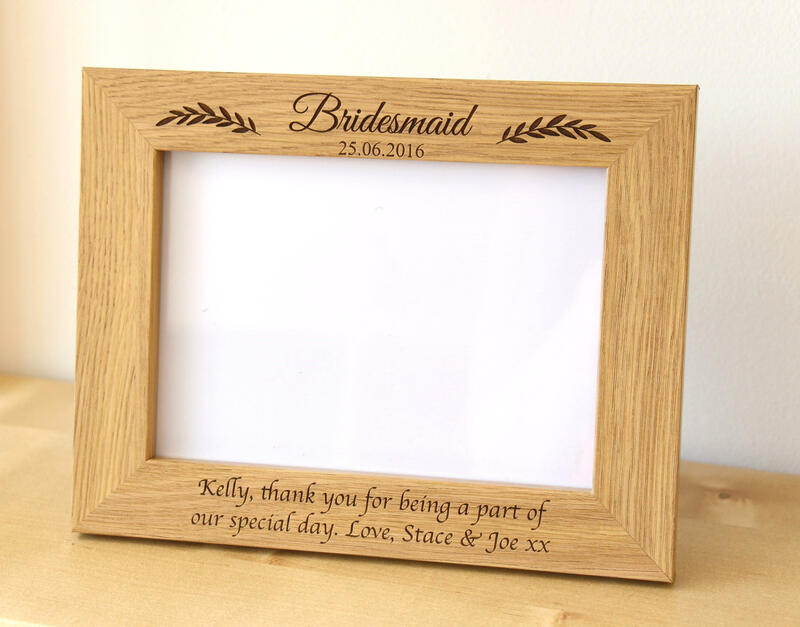 Please make sure you check all spelling and punctuation as this will be exactly how it will appear on the photo frame.